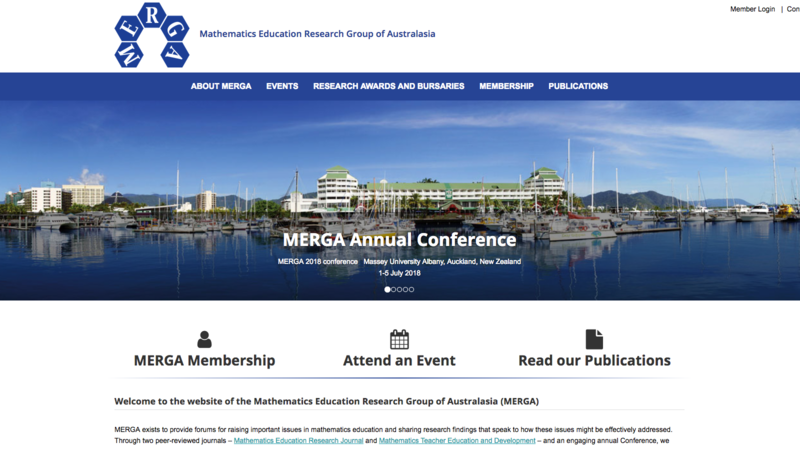 A new website has the potential to dramatically improve your member retention and renewal, something that the Mathematics Education Research Group of Australasia (MERGA) has demonstrated with their newly launched website. Science & Technology Australia encourages STEM societies, associations and organisations to consider implementing regular reviews of their online channels to ensure they are communicating their value to their staff, stakeholders and members. 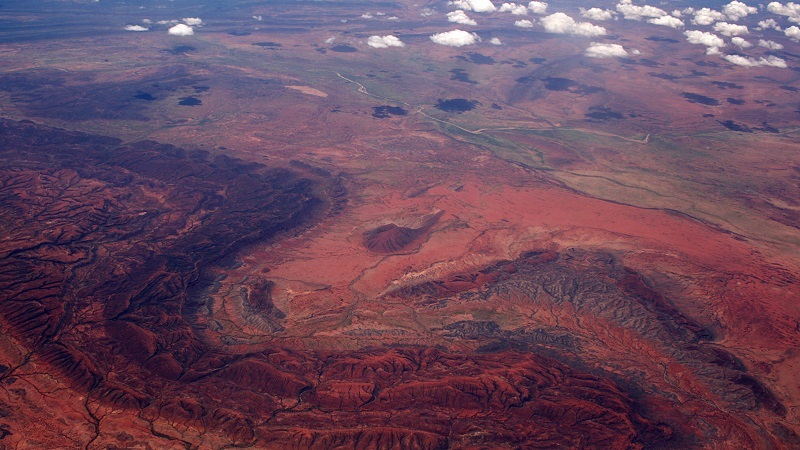 A fully volunteer-run organisation with no paid staff, MERGA began the process of developing a new website early last year. With members of the Board volunteering their time to manage the process, they engaged an agency to design and implement their new website, a process that took around 6 months. 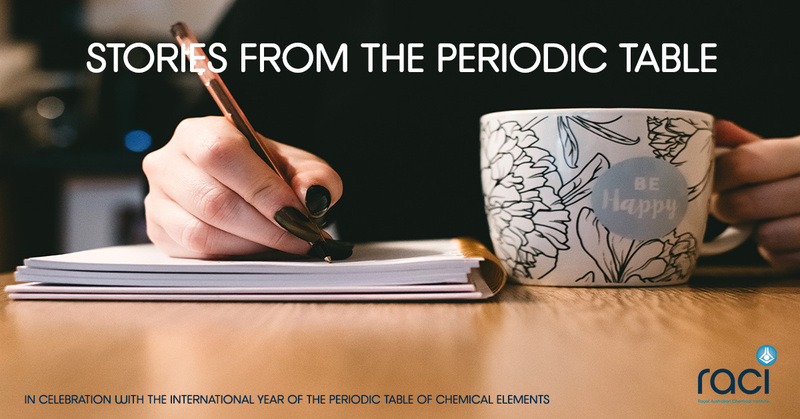 Once the new website was launched, the MERGA team sent an email invitation to all of their lapsed members to explore the new website and learn about the value of renewing their membership. The response was very positive and helped them double their membership. As is common amongst STEM societies and associations, MERGA would see the most membership renewals in the lead up to their annual conference. To help members see the value in belonging to MERGA than attending the annual conference, additional benefits like Awards, bursaries and career development events are being more actively promoted on the new website. This strategy is intended to encourage renewals by 28 February, further reducing administrative time and costs. Previously managed externally, the new website now provides the Treasurer with daily membership updates and deposits membership dues directly into MERGA accounts. This has drastically reduced costs and the amount of time spent processing applications and payments. MERGA have started up a member spotlight, share articles written by members and experts in Maths Education Research, and are working to launch a member portal. You can access these all from their new homepage. STA is excited to celebrate this achievement by MERGA, and encourages other member organisations to reach out to STA staff for advice, support and to share your own stories of success. If you are considering a new website, STA has developed a series of How-to Guides that take you step-by-step through this process. To learn more or gain access to these Guides, contact mitchell.piercey@sta.org.au.